NationCHAT Network supports the VGT project | NationCHAT IRC Network - We are known as the place “where fun begins”. The VGT website is a gateway to a wide range of information on how to use the internet safely and links to a range of agencies that can provide additional advice and support. 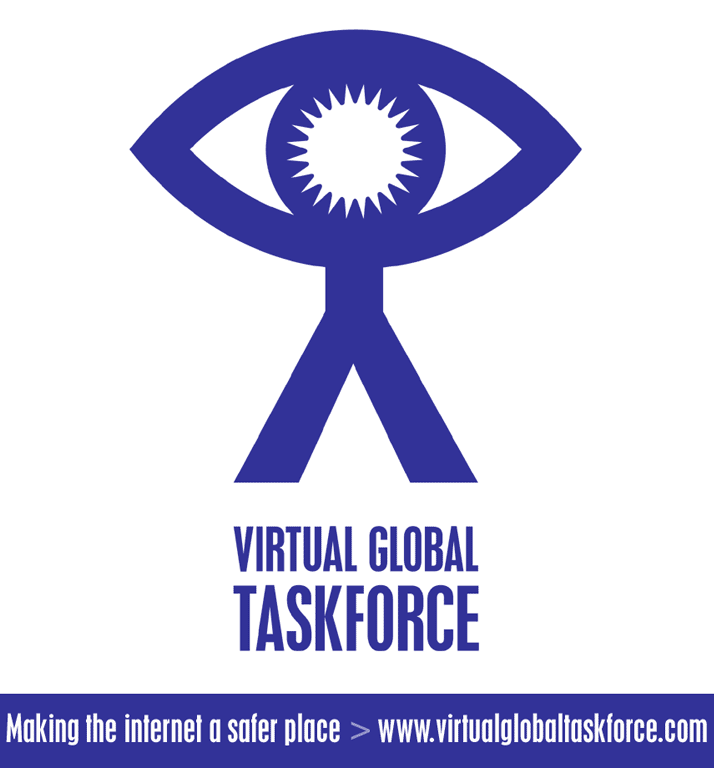 The VGT website also includes an online reporting facility for suspicious online behaviour. To achieve these aims, the VGT delivers low-cost, high impact initiatives to prevent and deter paedophiles from exploiting children online. The synergy of law enforcement, government, industry and the community is vital in keeping children safe online.